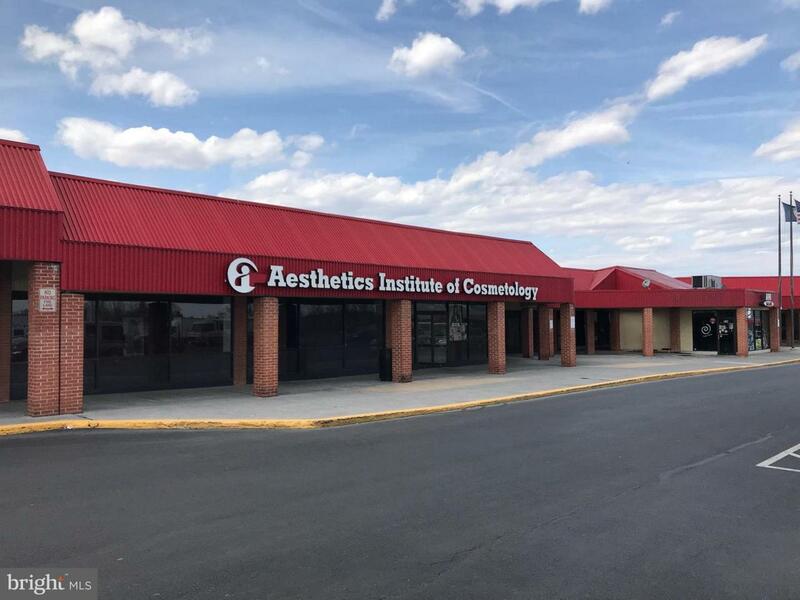 8600 sf (divisible space) used previously as a beauty school. 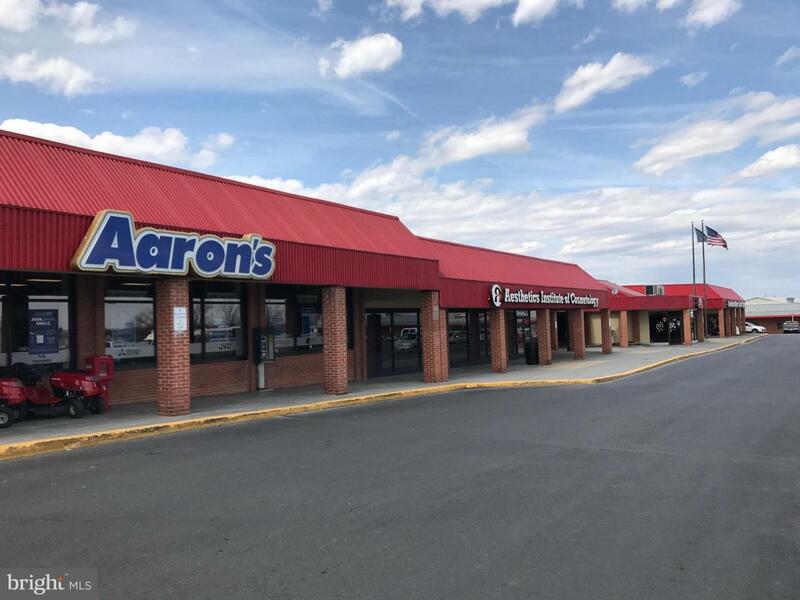 Grocery anchored center (Sharp Shopper) with all other spaces fully occupied and including Checkers and Aarons. 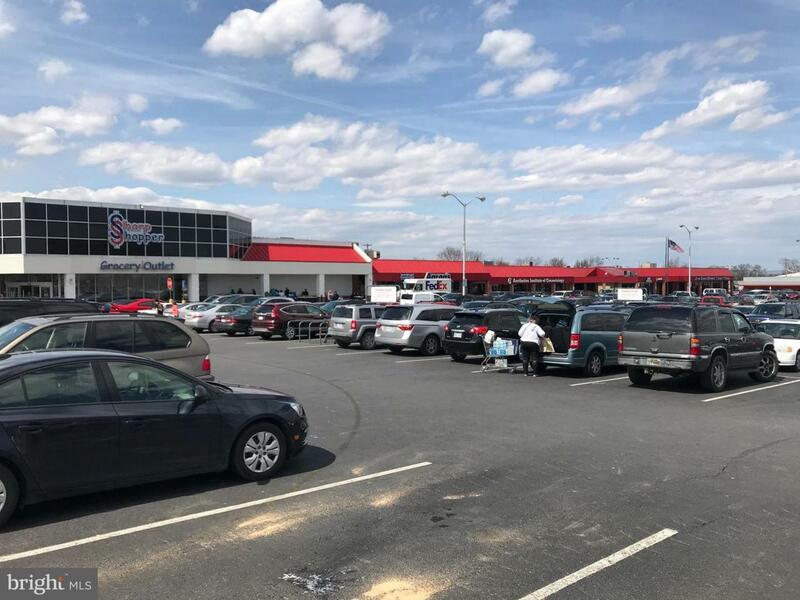 Great location with signalized entrances off Berryville Ave/Rt. 7. Prime site with fantastic visibility. Lease rate $10psf NNN for prime space with nearly 52,000 people living within 5 mile radius!